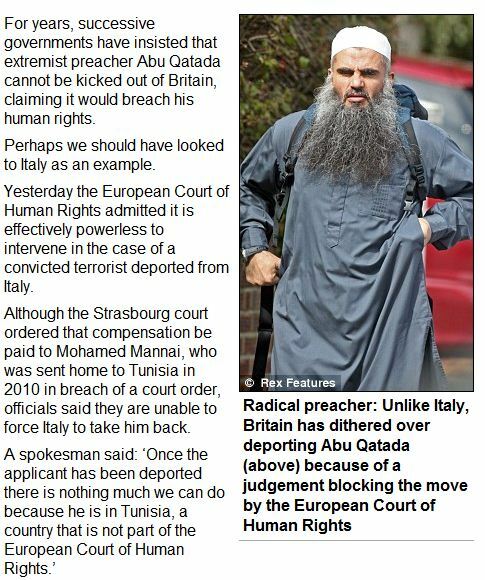 ITALY KICKED OUT ISLAMOFANATIC WHILE UK SPENDS MASSIVE AMOUNTS OF TAXPAYER MONEY TO SUPPORT THEIRS……… – The Tundra Tabloids……. You just take them by their scruffy beards, and send them on a one way trip, and care not one bit what a bunch of hack Euro socialist jurors have to say about it. 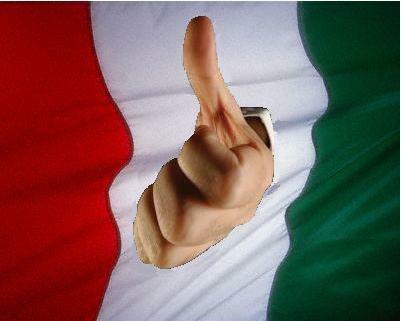 Well done Italy. Previous Post Previous Post HEAD EGYPTIAN OF MUSTARD BROTHERHOOD SAYS MEDIA GIVING ISLAMIC SUPREMACISTS A BAD RAP……. Next Post Next Post VIDEO OF NORWAY’S MULLAH KREKAR GOING OFF TO THE SLAMMER…….